Global management consulting and professional services company Accenture announced that it will achieve a gender-balanced workforce, with 50 percent women and 50 percent men, by 2025. 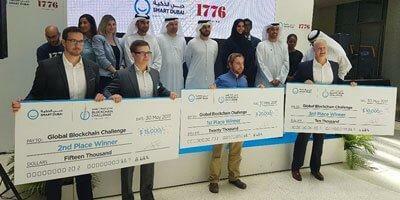 The Sun Exchange, a marketplace where you can purchase solar cells and have them power businesses and communities, won the $20,000 first place prize at Smart Dubai's Blockchain Challenge on May 30 hosted with 1776, a global business incubator for startups. Smart Dubai and 1776 looked for game-changing applications of blockchain technology in any industry, and The Sun Exchange showed the most potential, according to the judges. Smart UAE Wallet, a new service introduced at Dubai International Airport, allows departing passengers to use their smartphones at the smart gates instead of their passports. 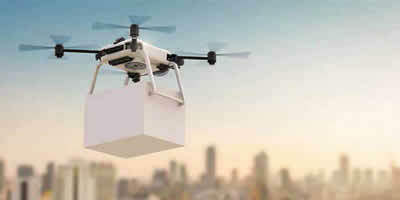 Delivery drones continue to capture the attention of the news media, but will not be a major factor for several years, according to Gartner research, which indicates that the return on investment has not been proven either in regard to the cost of the drone, operational costs and a single customer delivery. That could be the case for drones delivering goods, but what about delivering people? Read more: Are you ready to be taken home in a drone? 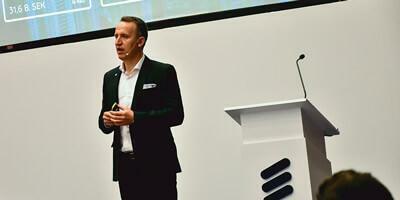 Swedish telecommunications colossus Ericsson delivered a fascinating and thought-provoking presentation on the role it intends to play in relation to providing mobility solutions via connected transportation for Smart Cities. Ericsson hosted the event which was entitled Ericsson Mobility Day: Connected Transportation for Smart Cities at Sofitel the Palm, Dubai. The presentation featured a host of high-profile speakers and experts within the field of mobility and examined the changes that may result from the large-scale uptake of a shared and self-driving fleet of vehicles into urban areas. His Excellency Eng. 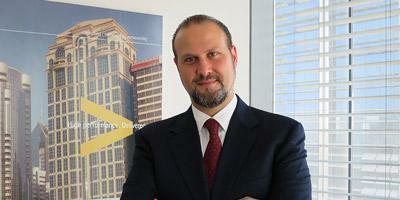 Yasser El Kady, Egypt's ICT Minister, has announced that 4G frequencies are ready to be used in the country. Following delays, 4G services will soon be deployed. The Egyptian Government has completed preparations for the transfer of 4G frequencies to operators, according to the Minister, after selling four licenses in a 2016 auction. 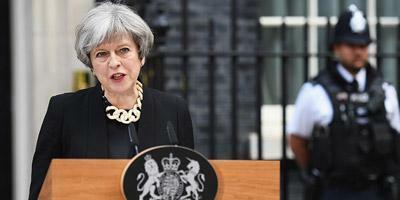 Following the terrorist attack that took place on June 3 in London, British Prime Minister Theresa May, called for tighter international regulations on cyberspace. Introducing new rules for cyberspace, she said, would "deprive the extremists of their space online." May also insisted that technology companies are not doing enough to thwart terror groups online. 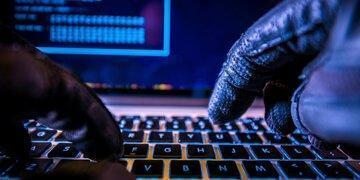 Abu Dhabi is hosting a two-day anti-cyber-terrorism conference this week starting from Monday, bringing local and international policymakers and experts from around the world together to share and discuss the best strategies to thwart cyber threats posed by terrorists. 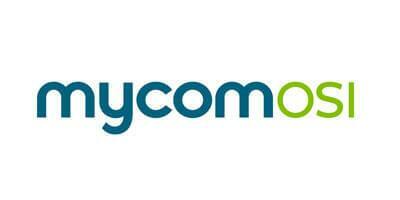 MYCOM OSI, the leading independent provider of Assurance, Automation and Analytics solutions to the world's largest Communications Service Providers (CSPs), recently participated in the Catalyst '5G Service Operations: Real time Service Assurance' during TM Forum Live! 2017 in Nice, France. 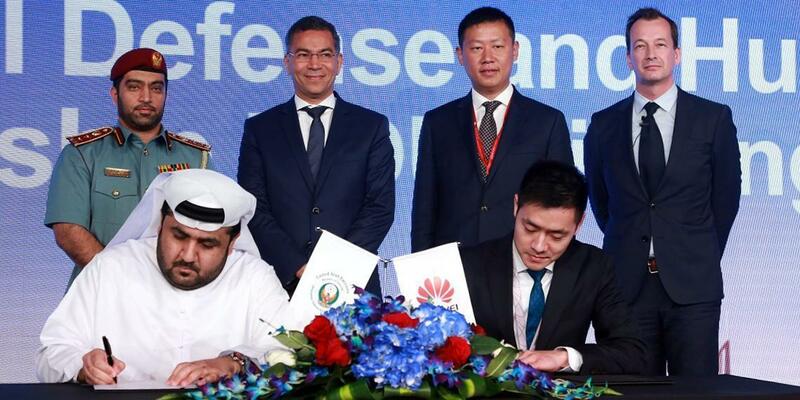 Dubai Civil Defence and Huawei announced a historic MoU to collaborate on a number of ICT initiatives that will lead to the creation of a next-generation, Smart City infrastructure for the safety, security and happiness of Dubai's inhabitants. The MoU was signed during Huawei's Global Safe City Summit, held in Dubai on 26 and 27 April, 2017, which brought more than 350 global public safety and security stakeholders to the UAE to share experiences, insights and successes during the two-day event.